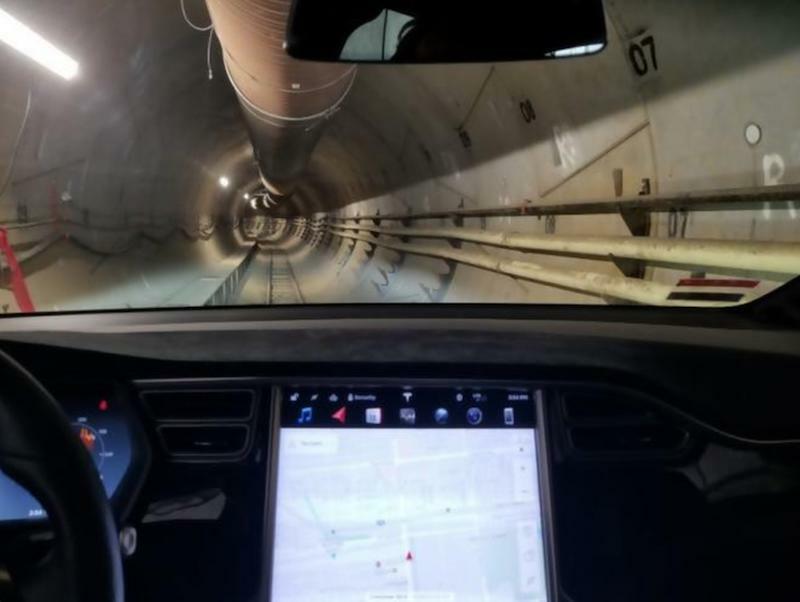 Musk Says Boring's LA Tunnel Is "Almost Done"
While he has claimed that it will eventually achieve top speeds of up to 760 miles per hour, the trial tunnel will peak at about 155 mph. 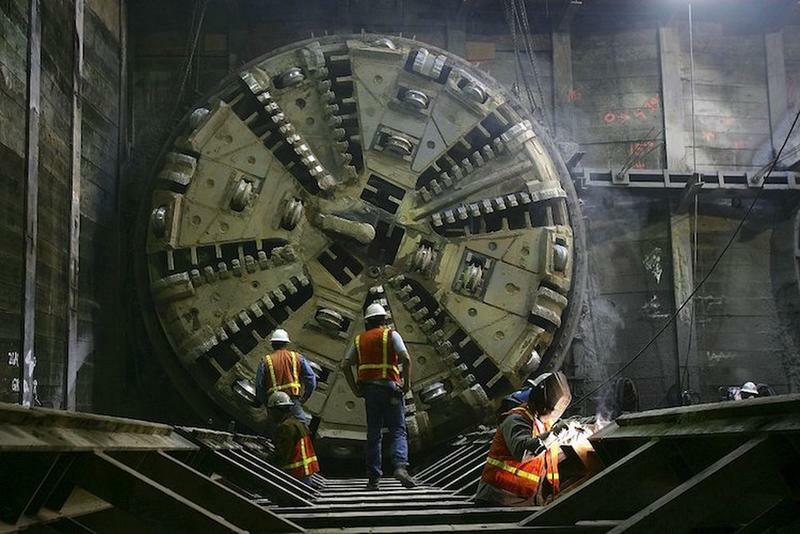 It’s not as fast as it hopefully will be, but this is better than the 125 mph electric sled the company sent through the tunnel on a test run last May. 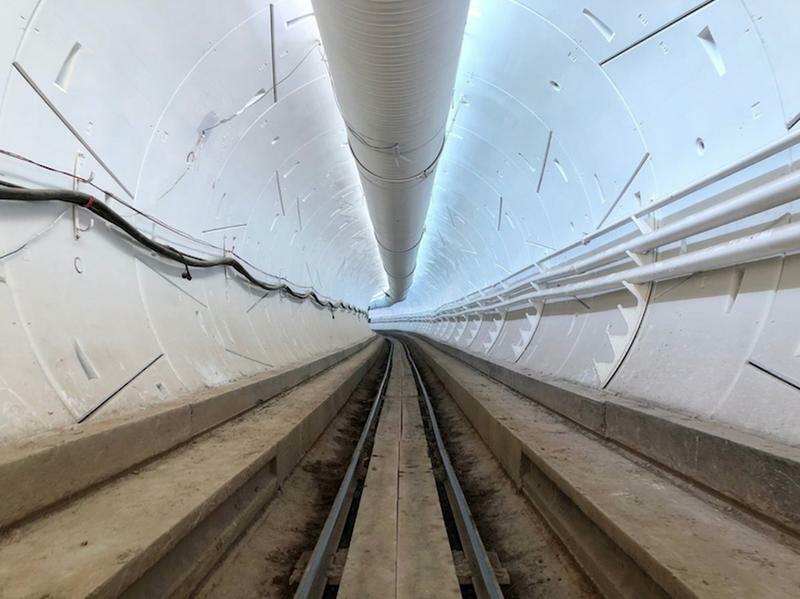 Back in August, Boring was hosting tours of the site for LA County schools, taking around 30 students at a time to see and learn about the hyperloop technology.